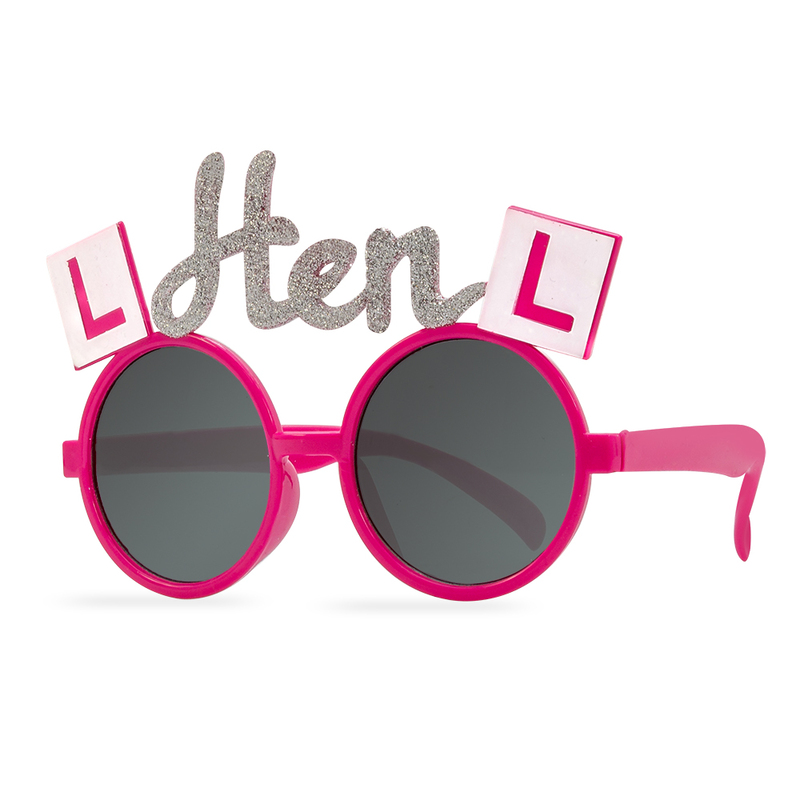 L-plates and hen parties go hand in hand, so why not plaster them on everything within a three mile radius? 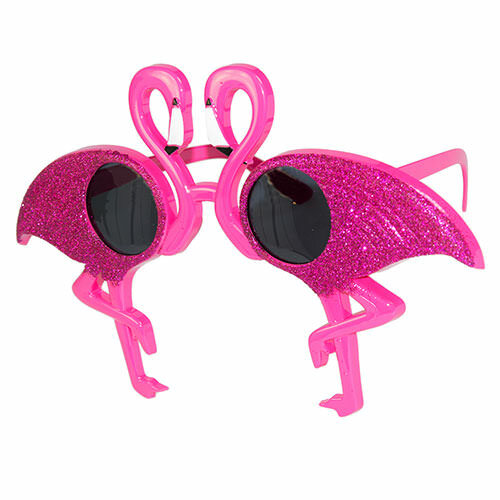 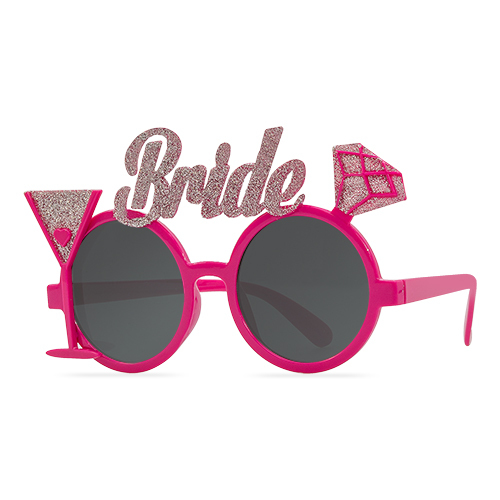 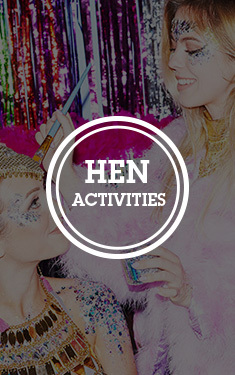 These glamorous hen party sunnies have striking pink frames and silver glittery hen text plastered above the lenses – and, in true hen party style, there’s an L-plate nested above each eye. These comfy and stylish sunglasses will see the lucky lady turning heads wherever she goes and as they complement every outfit, these will take her from day to night with ease. 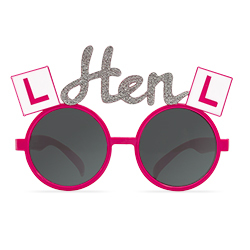 Specs appeal all round.